Those who get noticed, have an easier time getting the job, promotion, etc. Your resume is your first introduction during your job search and your first opportunity to get noticed in order to get a foot into the early stages of recruitment. Remember that the purpose of a resume is not only to show off your abilities, experience and the value that you can bring to the organization, but your ability to outshine everybody else. Although some are trying to move away from the format and design of ‘traditional’ resumes, there are aspects that should can be carried over or tweaked to fit your individuality. Creating a visually appealing resume, it’s a great way to stand out from the rest, most resumes follow a precise structure, using colors, and restructuring the no-nonsense structure of the traditional resume is something to explore during a resume makeover. There are an abundance of ways to get creative with your resume. Remember that the point is to showcase your creativity, not overwhelm the hiring authority. Understanding how to use keywords is not reserved for SEO work alone, keywords are important in the structure and wording of your resume. 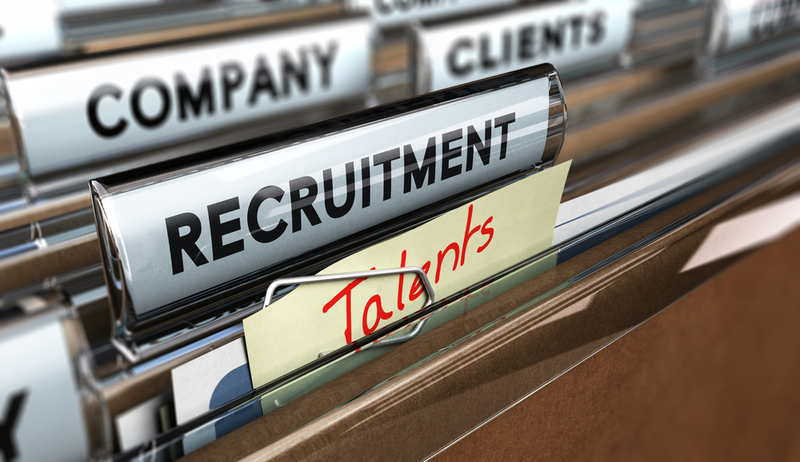 Identify words that will resonate in the recruiter’s mind by visiting the organization website. Making your resume adaptable means ensuring that it is easier to modify for different positions, with different requirements. Sending the same resume is something that should be avoided as much as possible. Use formats that allow you to easily go in and to shift the focus from one skill or requirement over the other. Through your resume, your mission is to convince the recruiter that you are not just a great fit for the position, you are the best option. In order to do this, make the time to understand not only the position, but the capacity in which the organization has directed previous employees in the past. Address, home phone, cell phone, and email contact information. In addition, that you do not include personal information such as marital status. Don’t be shy about listing your professional accomplishments. Employers want to see these things! Example: Increased revenues, saved money, increased efficiencies, cut overhead, increased productivity, grew the organization, increased profits etc.